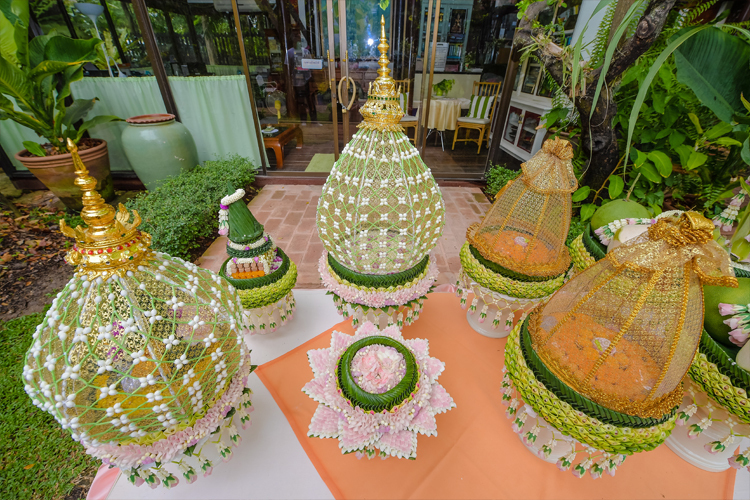 Promoting Thai culture and preserving the Thai way of life are significant aims for Suan Thip, The Thai Cultural House. 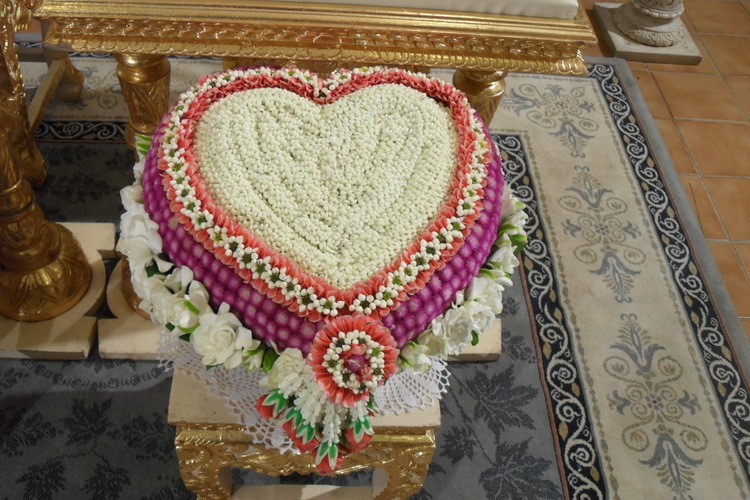 The programs are also created to instill of knowledge and consciousness to interested people in general. 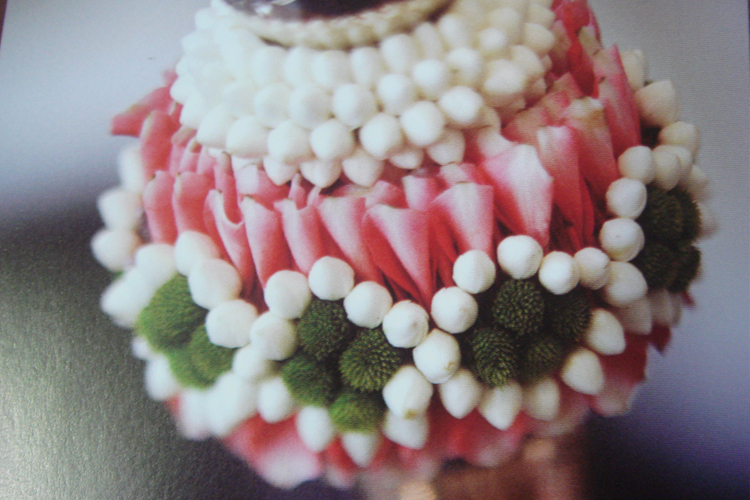 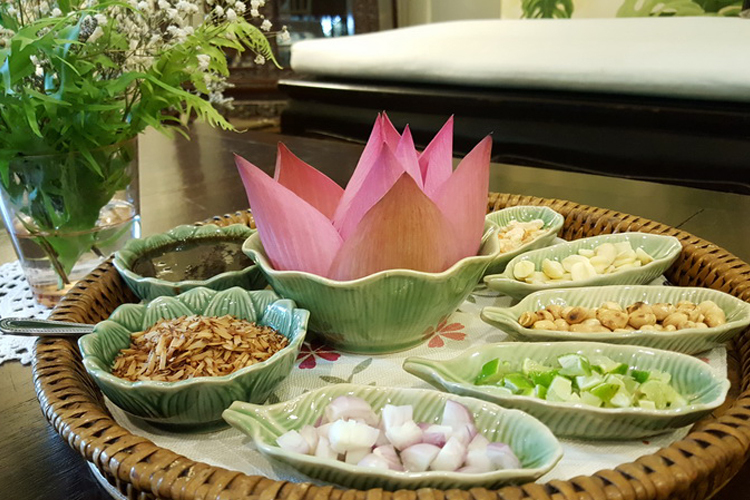 Foremost on offer in the establishment of a Suan Thip Practical Arts and Culture Programs are traditional Thai Cooking, Crafted Flower Making & Flower Arrangements, River Cultural Tours and other courses on arts reflecting the culture. 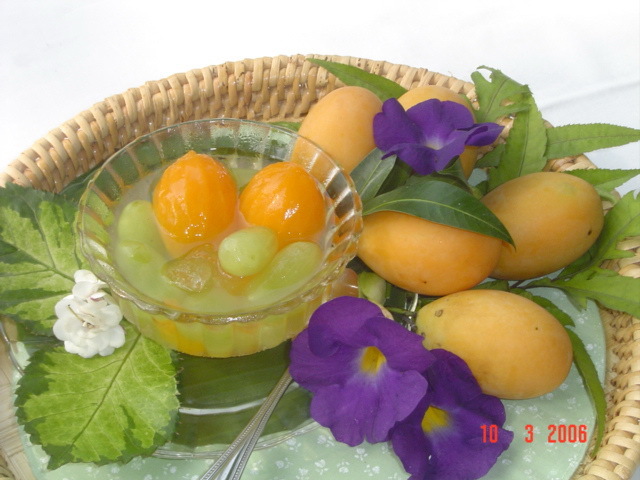 Turn your love of foods or flowers into an exciting career or a rewarding hobby. 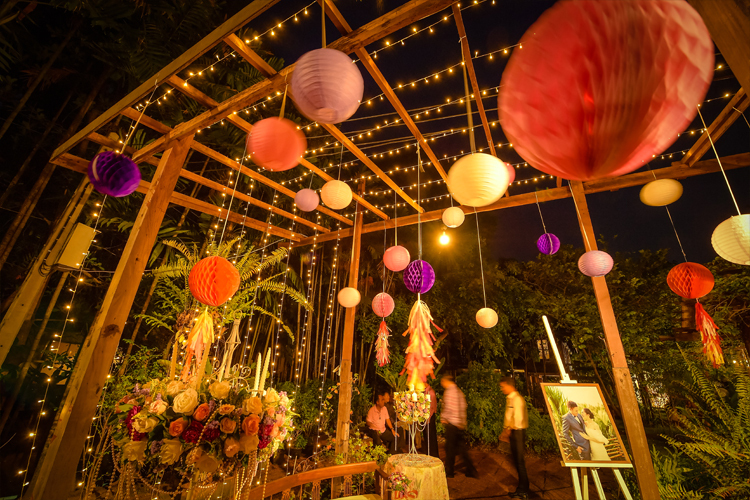 Our cultural programs will lead the way to help you become the new person that you are — more knowledgeable in the local arts and culture. 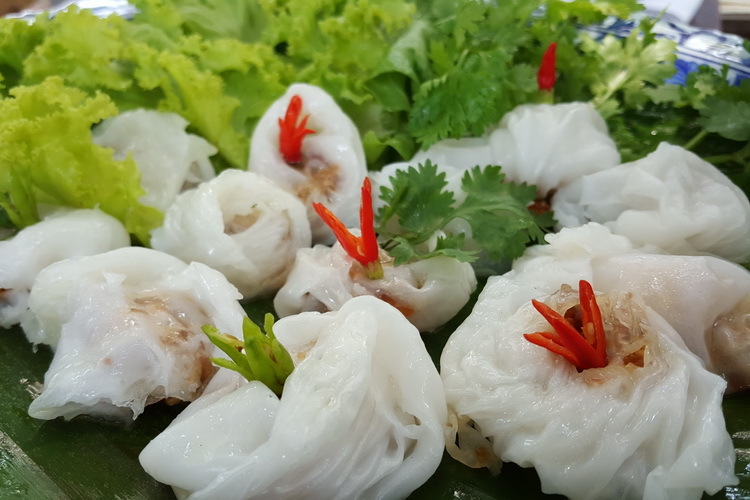 Growing in its popularity, an increasing number of kitchens around the world are busy preparing what in the most recent years, has been a most talked about food - the cuisine from Thailand. 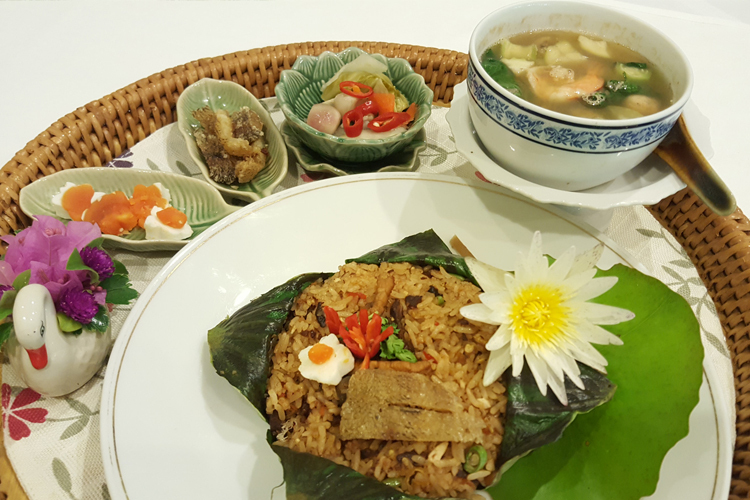 The humble Tom Yum Goong has spread the goodness of Thai cuisine. 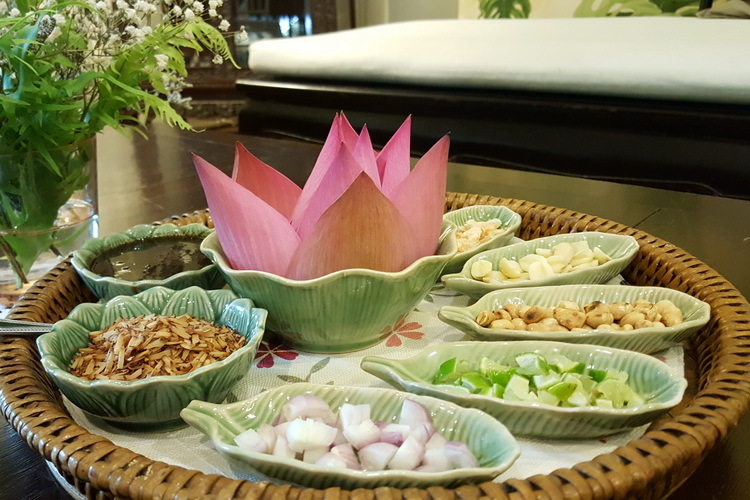 From Royal Thai cuisine to traditional home dishes, the abundance of spices and herbs and the year round long list of seasonal fruits available, make cooking in Thailand never a boring chore but a never ending enjoyable activity one can indulge on. 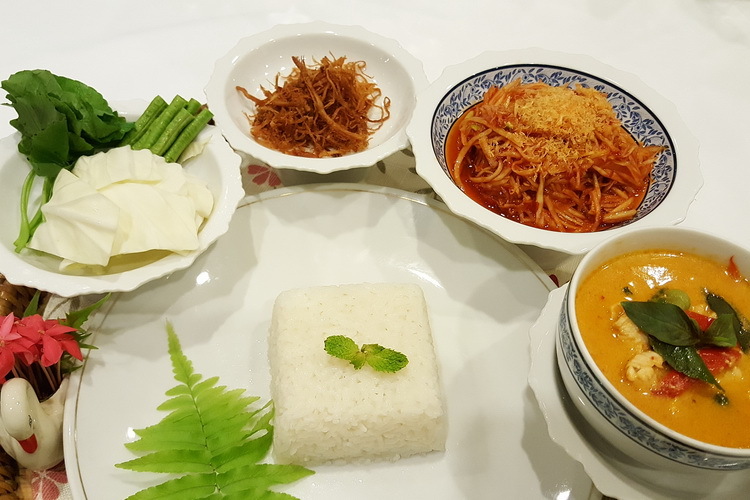 You will learn the secrets of home cooking Thai foods and how you should prepare the dishes as a good cook, even for just yourself and for your family. 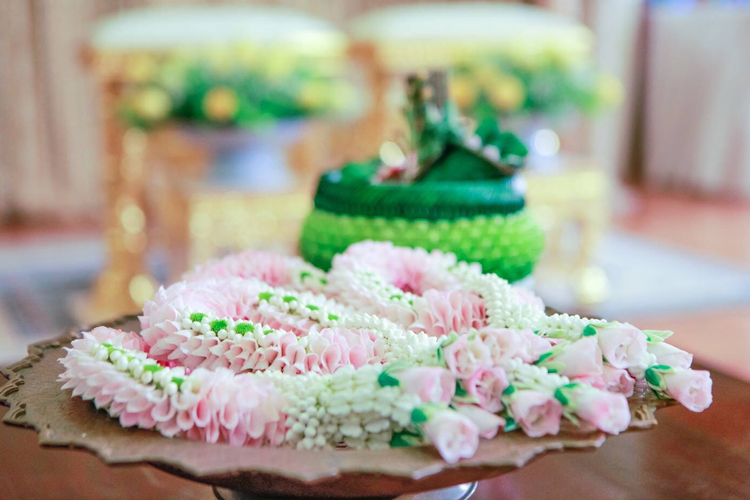 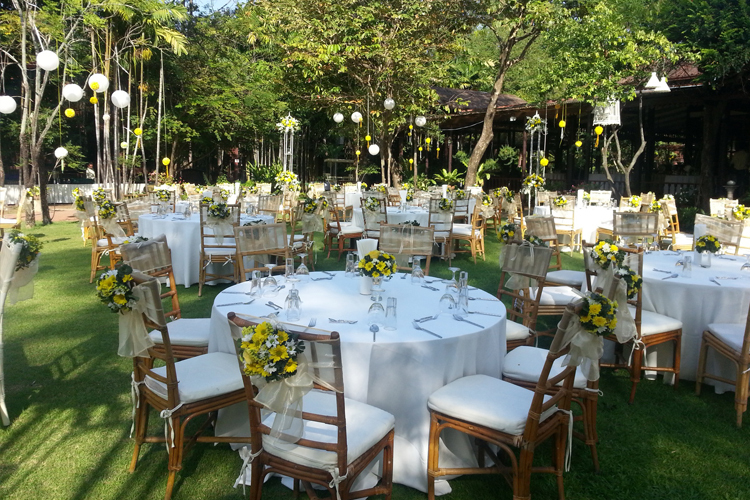 Suan Thip, The Thai Cultural House prides itself in producing the finest collections of crafted flowers to enhance every room and every occasion, or simply to keep and to use for personal appreciation. 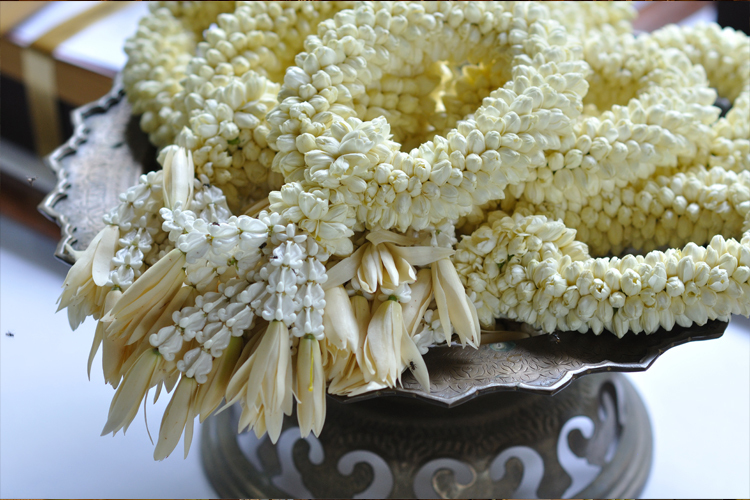 Learn of the basic skills, the varying materials and accompanying accessories, designing and arranging of the flowers, and of how meticulous care is applied in the production of every piece of craft that forms a quality work of art. 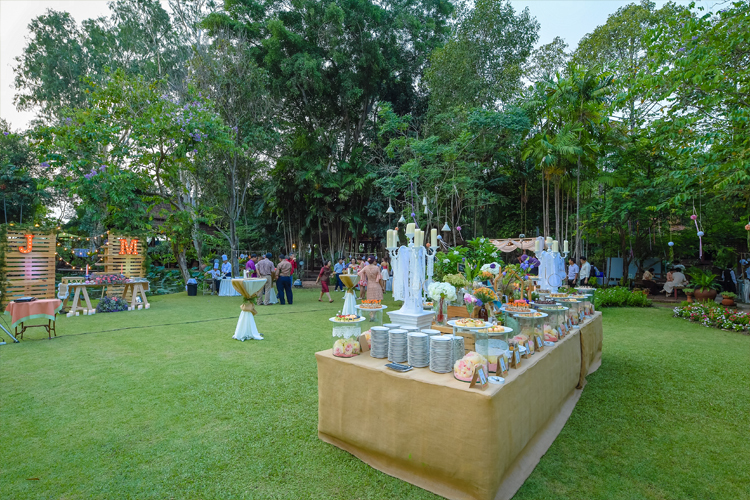 The strategic location of Suan Thip by the Chao Phraya River, and the presence of historical sites, cultural and tourism attractions within the area, allows it the opportunity to explore these places of interest within easy reach and within a short period of time. 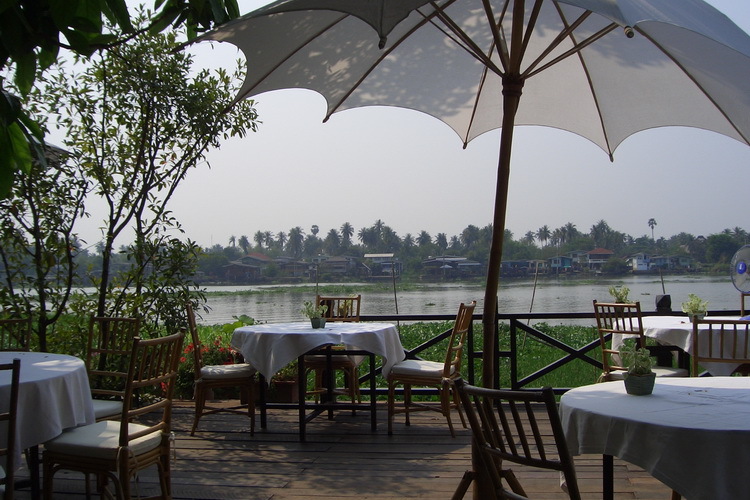 Our first River Cultural Tour will take an exclusive group for a boat ride from Suan Thip to Koh Kred where they will observe the ancient pottery making by the master artisans and experienced craftsmen. 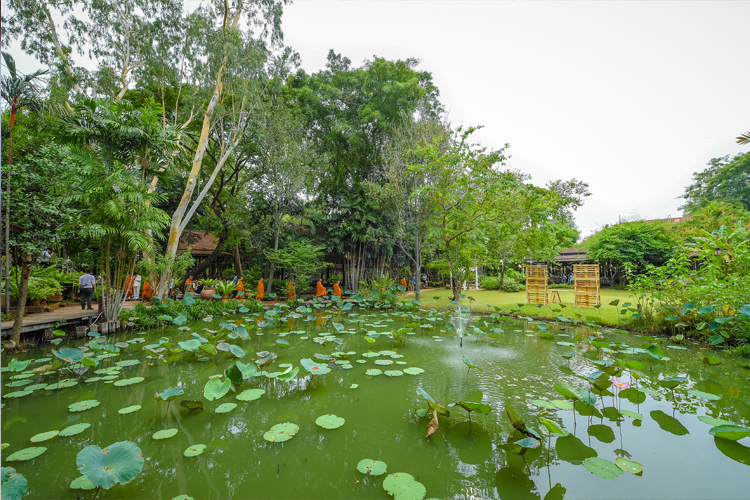 A tour of ancient temple ruins follows, then a visit to a 70-year old Thai traditional house overlooking the river and to a fruit orchard.